Scott gives Orange/Osceola State Attorney Aramis Ayala's office until Dec. 11 to provide answers about seeking the death penalty in the Emerita Mapp case. Gov. 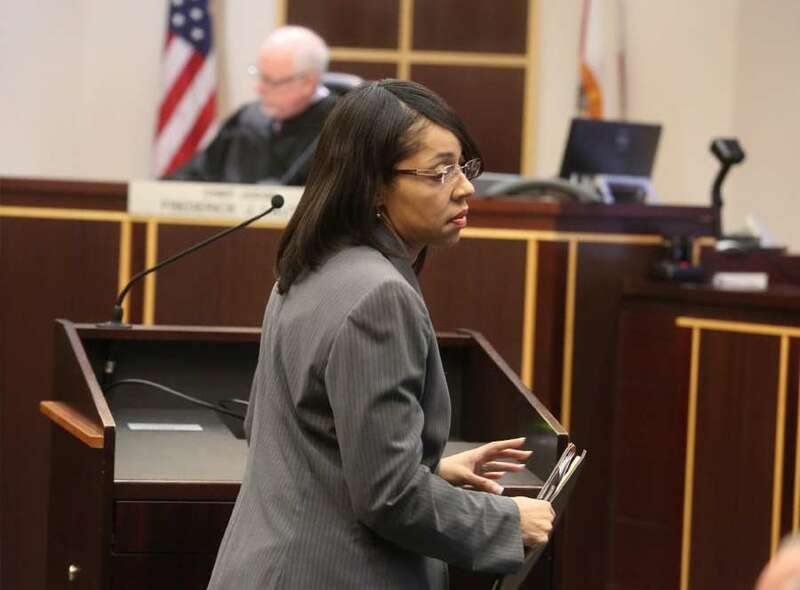 Rick Scott's office demanded that Orange/Osceola State Attorney Aramis Ayala provide a series of answers about the pursuit of the death penalty in a case involving an April murder in Kissimmee. In a Monday letter, Scott's general counsel said Ayala failed to "file a timely notice of intent" to seek the death penalty against Emerita Mapp, who had been charged with first-degree murder in the stabbing death of Zackery Ganoe. The Orlando Sentinel reported that a notice to seek the death penalty was filed by Ayala's office in October after a panel of seven attorneys in her office recommended the death penalty. Ayala's decision to form the panel came after the Florida Supreme Court ruled that Ayala was wrong in refusing to pursue the death penalty. After the verdict, Ayala said she would comply with the ruling. But Scott's general counsel, Daniel Nordby, insisted in a three-page letter to Ayala on Monday that she her office had failed to file notice of intent to seek the death penalty against Mapp. 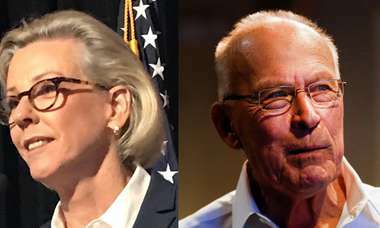 "As you should have been aware, Florida law required a notice of intent to seek the death penalty to be filed within 45 days from the date of Mapp's arraignment," Nordby said. "Inexplicably, the notice was not filed until Oct. 31, 2017 — well beyond the 45-day deadline and more than 35 days after you acknowledged your 'responsibility to follow the law.' on Sept. 1." Nordby charges that Ayala knew the deadline had lapsed, but "knowingly" filed the notice. "This suggests negligence — and, at worst, willful disregard — in the faithful performance of the duties of your constitutional office." — Explanation of State Attorney Ayala's decision to refuse State Attorney King's offer of assistance in developing a procedure to review cases for death penalty consideration. Eryka Washington, a spokeswoman for Ayala's office, said Scott's letter was received Monday afternoon. She said a comment will be forthcoming once it is reviewed.